Jason Kozma is like no other trainer I’ve ever had. He’s knows just what it takes to get you in shape fast, without fads and gimmicks. His approach is simple and easy to understand and remember. Jason is ultra knowledgeable not only about every weight, plate and machine in the gym, but his nutritional expertise is superior. Whether you want to loose lots of weight, just a few pounds, or get extra lean…Jason will get you there with a tailor-made eating plan that is again simple, no-frills, and easy to follow. In my case, Jason brought my body fat way down so that in a mere 7 weeks, I was able to compete in my first Body Building competition and come in 2nd place! Even though the competition is over, Jason’s diet of having me eat 6 small meals a day has become a habit and a way of life. I am never hungry– and feel as though I am nourishing my body with every bite. Jason is also funny, motivational and a joy to be around. 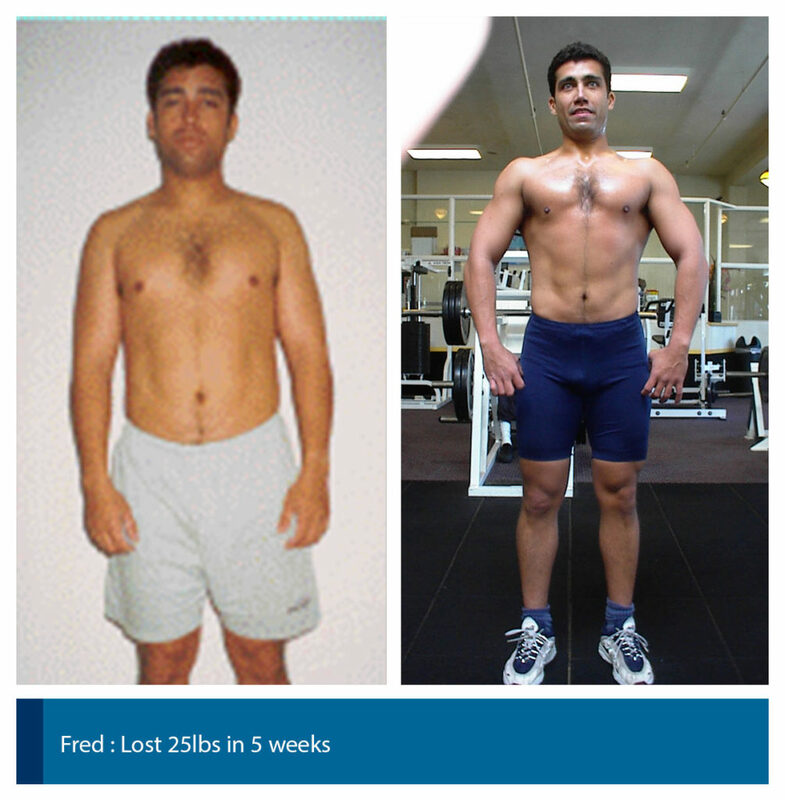 His training doesn’t stop at the gym either– if you need him– he is quick to get back to you by email, text or phone. I adore Jason– and will forever be grateful to him for my new and amazing body and lifestyle!